Notes of dried currants and ripe cherry with subtle hints of star anise and cocoa. 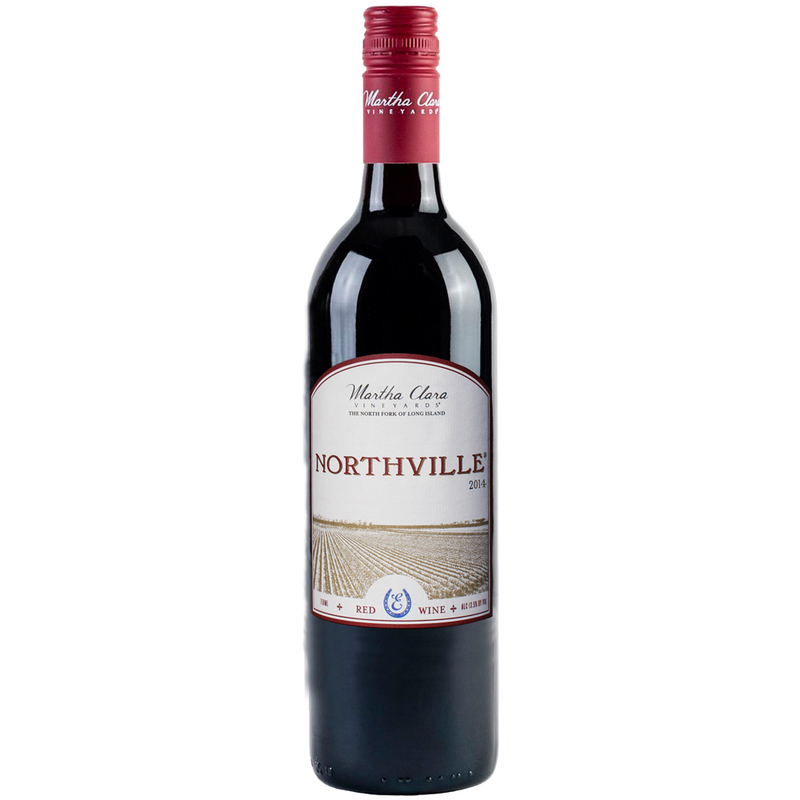 The palate offers firm acidity balanced with soft but firm tannins. * Buy a case (12 bottles) at checkout and get a 15% ($48.60) discount! Each varietal is picked and fermented individually. All varietals are destemmed, no crush, chilled, and then cold soaked for 48 hours, then heated and inoculated. Each wine undergoes fermentation in stainless steel then soaked on skins to desired phenolic character. This is then pressed with a separation of free run and press fraction. Only free run was used in the production of this wine. Pairs well with full flavored dishes and full-flavored cheeses. Suggestions include roasted beef, pork braciole, or roasted eggplant. Drink responsibly with friends and family now through 2035.